Extends states’ flexibility to disregard individuals’ spousal income and assets when determining eligibility for home and community-based services and supports through September 30, 2019. Finally, the bill includes provisions of the Advancing Care for Exceptional (ACE) Kids Act that creates a state option to establish health homes for children with medically complex conditions, as well as provide two quarters of enhanced federal matching funds for states’ payments to health homes. The bill now heads to the President for his signature. Questions, please contact Jack Phillips, Director of Government Affairs. This alert contains information from both the National Council for Behavioral Health and the American Medical Rehabilitation Providers Association (AMRPA). On Monday, President Trump unveiled his Fiscal Year (FY) 2020 budget request — calling for a $4.7 trillion decrease in federal spending and detailing his Administration’s priorities for next year. The document revives efforts to block grant Medicaid and restrict eligibility, maintains spending to combat opioid addiction, and outlines other major health care priorities. As with most presidential budgets, this proposal stands little chance of being enacted into law as written. Instead, the President’s budget proposal will act more as a messaging tool to Congress, which is currently working to develop and pass a budget for FY 2020 over the next few months. It is important to note that it is the role of Congress, not the President, to design and pass the federal budget. As with the President’s previous two budgets, this year’s ambitious spending cuts are unlikely to gain traction in Congress. Regardless, they present a starting point for the budget and appropriations processes and outline President Trump’s priorities as he navigates a divided Congress. It remains to be seen if any of the President’s recommendations (detailed below) will be taken up by Congressional appropriators as they move through the budget process. 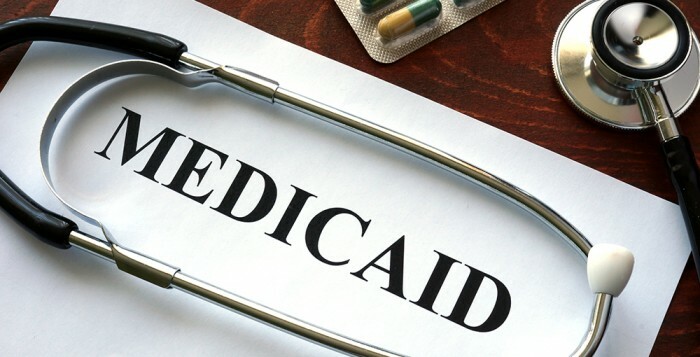 Medicaid – Particularly notable among Medicaid proposals in the President’s budget are a requirement for all states to institute work requirements as a condition of enrollment and to eliminate the Medicaid expansion contained in the ACA. 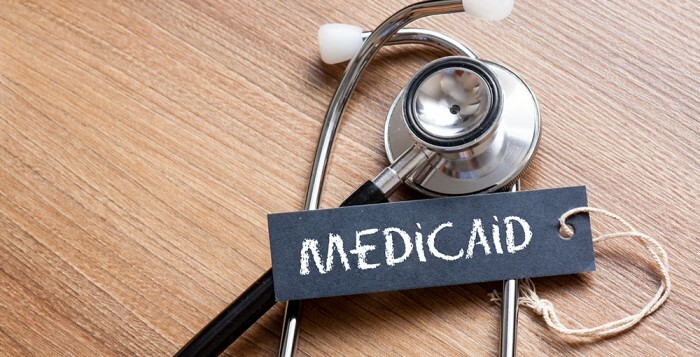 Earlier Kaiser Family Foundation estimates have found that a nationwide rollout of Medicaid work requirements could cost between 1.4 and 4 million individuals their health care coverage. Furthermore, the budget calls for Medicaid spending to be redirected into block grants or for per-capita caps to be imposed. Although Congressional Republicans and the Administration have previously proposed to convert the Medicaid program to block grants through Graham-Cassidy and similar legislation, the Administration has recently given indications that it could attempt to implement block grants for some states through 1115 waiver authority. The budget also calls once again for passing legislation similar to the Graham-Cassidy bill, however, the chances for legislation that would make major changes to Medicaid and/or the Affordable Care Act passing the Democratic-controlled House are nonexistent. Opioid Crisis — The budget would keep funding for a response to the opioid epidemic relatively flat. The Administration calls for the continuation of the $1.5 billion in State Opioid Response (SOR) grants, the same amount as FY 2019. 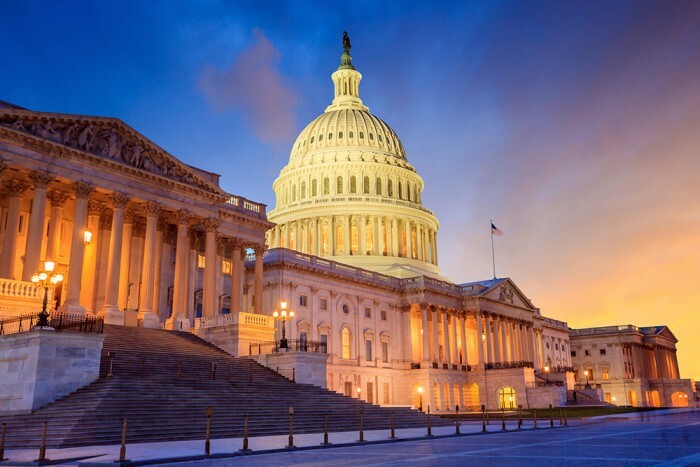 The budget also asks for $1 billion for the NIH’s opioid and pain research programs, to set minimum standards for drug utilization review (DUR) programs, and $221 million to support and grow the behavioral health workforce. Of the funding to support the behavioral health workforce, $4 million would be set aside to train providers to prescribe medication-assisted treatment (MAT) for opioid use disorders. Additionally, the Administration proposes to continue funding Substance Abuse Prevention and Treatment block grants at $1.85 billion. ONDCP – Trump’s fiscal 2020 budget blueprint for the third year in a row proposes slashing the White House’s Office of National Drug Control Policy’s (ONDCP) budget by more than 95 percent by moving the office’s two major grant programs into other federal agencies. 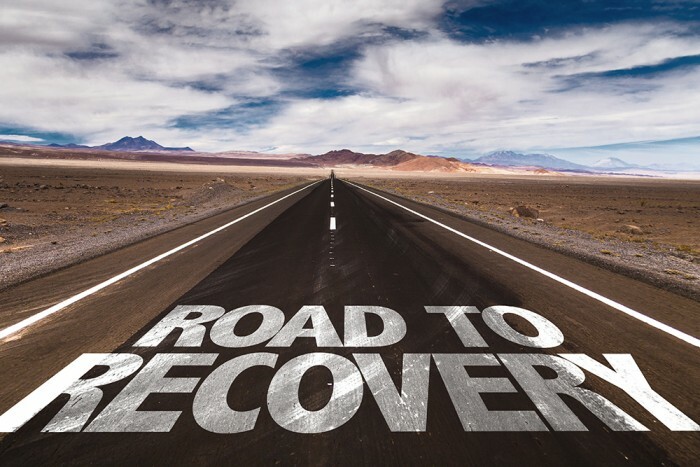 The $100 million Drug Free Communities program would be folded into the Substance Abuse and Mental Health Services Administration (SAMHSA) while the $254 million High Intensity Drug Trafficking Areas grant would be transferred to the Department of Justice. Mental Health — The President’s budget calls for $723 million (a $13 million increase) for the Community Mental Health Services Block Grant and $150 million for Children’s Mental Health Services, all level funding from FY 2019. Importantly, the President once again endorsed Certified Community Behavioral Health Clinics (CCBHC) model to care for people with serious mental illness and addiction, calling for level funding for CCBHC expansion grants at $125 million. In response to the Parkland school shooting, the budget also includes $133 million for school violence prevention efforts, which include school safety programs as well as trainings within schools for school personnel to better recognize the signs and symptoms of mental illness in students, such as Mental Health First Aid. In total, SAMHSA sees its budget reduced by $62 million to $5.5 billion total. Some of that savings comes from regional substance abuse prevention and treatment programs and programs that provide advocacy for individuals with mental illnesses. 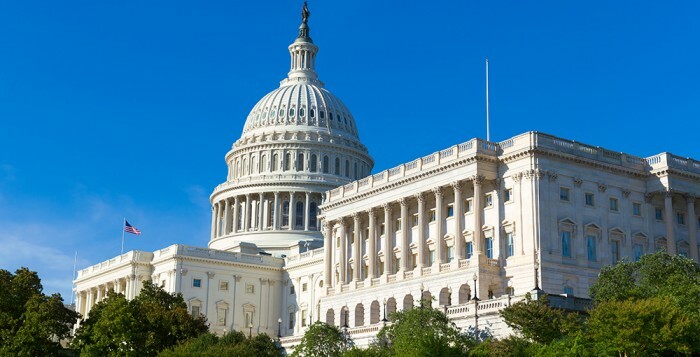 Notably, the proposal eliminates the Primary and Behavioral Health Care Integration grants, a program that supports providers in implementing integrated care. 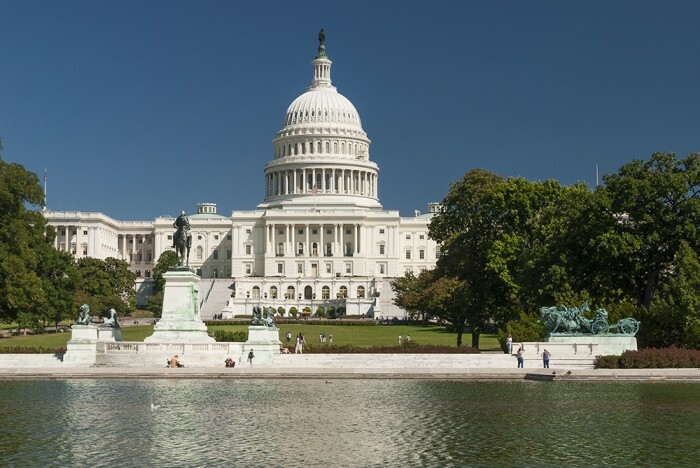 The National Council will advocate for continued funding of this important program that improves care for individuals with co-occurring behavioral and physical health conditions. NIH Funding — The budget rolls out the President’s initiative to end the HIV epidemic, a hallmark of his 2019 State of the Union address. HHS would receive $291 million for the initiative, including $140 million to the CDC for diagnosis and testing. The NIH would see an overall budget cut of approximately $5.5 billion. 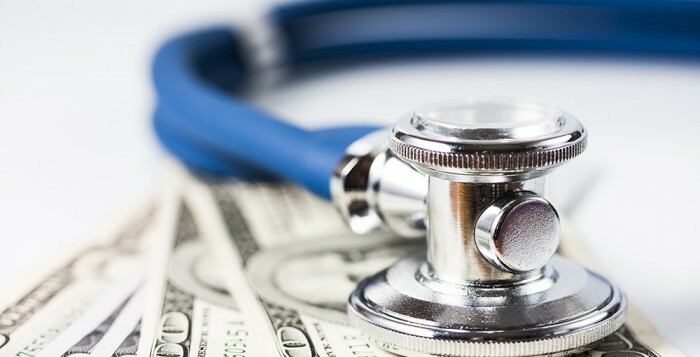 Post-acute care providers – Unified PAC Payment System. The Budget proposes to “address excessive payment for post-acute care providers by establishing a unified payment system based on patients’ clinical needs rather than the site of care.” The Budget table shows savings from the reform beginning in FY 2020. The HHS Budget-in-Brief explains that the proposal will provide lower annual Medicare payment updates to SNFs, HHAs, and IRFs beginning in FY 2020 through FY 2024. In FY 2025, HHS would implement a unified post-acute care payment system for SNFs, HHAs, IRFs, and LTCHs. The payment rates would be budget neutral in FY 2025, risk adjusted, and established prospectively annually. According to HHS, the episode grouping and pricing would be based on the average cost for providing post-acute care services for a diagnosis, similar to the DRG methodology for inpatient hospitals. The proposal provides the Secretary with authority to adjust payments based on quality of care, geographic differences in labor and other costs, as well as other factors as determined appropriate. Additional details on the President’s HHS budget request are outlined in the Department’s budget-in-brief document. Recently, the Federal Department of Labor (DOL) announced its new proposed overtime rule. The DOL is proposing to raise the overtime threshold from the current level of $23,600 ($455/week) up to $35,308 ($679/week). In 2016, President Obama’s overtime proposal would have taken the threshold to $47,476 ($913/week), and Governor Wolf’s 2018 proposal would take it to $47,892 ($921/week). Unlike previous proposals, the rule is not expected to include an automatic escalator. More information about the proposed rule is available online. 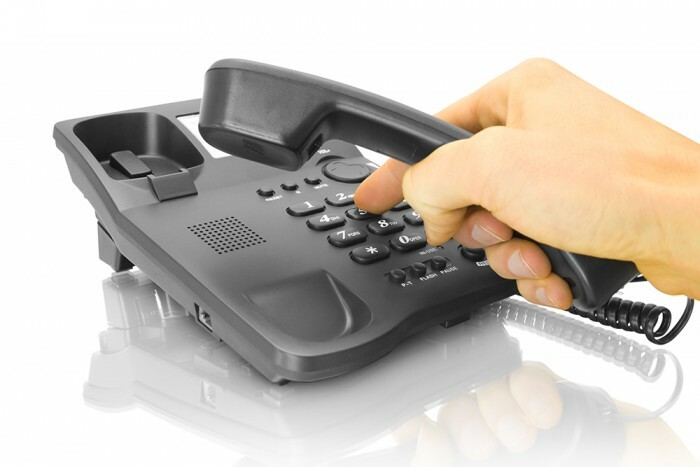 The DOL encourages any interested members of the public to submit comments about the proposed rule electronically at this website, in the rulemaking docket RIN 1235-AA20. Once the rule is published in the Federal Register, the public will have 60 days to submit comments for those comments to be considered. Yesterday was a mixed bag of results nationally for both parties. The Democrats took control of the House Representatives, while the Republicans maintained control of the Senate. After a cursory look at the federal election results in Pennsylvania and nationwide, it looks like the blue wave did materialize like some had predicted. Nationally, the Democrats gained a little better than the historic average of 28 seats for the party out of power during a presidential mid-term election. The Democrats in Pennsylvania took advantage of the Pennsylvania Supreme Court-drawn congressional map and congressional retirements to flip seats in the Southeast. The breakdown of the PA Congressional Delegation prior to last night was 13-5 in favor of the Republicans; after last night, the PA Congressional Delegation breakdown will be 9-9 between Democrats and Republicans. In the Senate, Incumbent Senator Bob Casey had an easy time dispatching his challenger Lou Barletta. Nationally, the Republicans held control of the Senate and added 3 to 4 seats to their majority. The Senate still has races that are “too close to call” in Montana and Arizona, and in Mississippi there will be a run-off election on November 27, because no one received more than 50% of the vote. Turning back to Pennsylvania, Governor Tom Wolf defeated his opponent Scott Wagner by a 17% point margin, ensuring him 4 more years in the Governor’s mansion. In the General Assembly, the Senate Democrats were able to pick up 4-5 seats (one seat is “too close to call”). The PA Democrat Senate picked up at least 3 seats in the Southeast and one in the Southwest. The race in Bucks County between Incumbent State Senator Tommy Tomlinson and Democrat Challenger Tina Davis is “too close to call” with Senator Tomlinson leading by 500 or less. Incumbent State Senate Republicans Tom McGarricle (R – Delaware County) and John Rafferty (R – Montgomery) lost to their Democrat challengers. In the Southwest (Allegheny County – District 38), Democrat Lindsey Williams defeated Republican Jeremy Shaffer, who won the primary against the Incumbent Republican Senator Randy Vulakovich by a margin of 50.22% to 49.78%. When the PA Senate returns in January, the Republicans will maintain control of the Senate by a margin of 29 – 21 or 30 – 20 (depending on the outcome of the Tomlinson v. Davis race in Bucks County). The Democrats also had a good night in state House races. The Democrats picked up 10 seats in the PA House. Again as in the PA Senate, House Democrats picked up most of their seats in the collar counties of Philadelphia. The Republicans had 121 of the House’s 203 seats to defend. Out of those 121 seats, 20 seats were open because of Incumbent Republican retirements. Democrats won 5 of the open seats, which were held by Republicans, and they unseated 8 Republican incumbents; however, the Democrats also lost 3 of their own seats to Republicans for a net gain of 10. 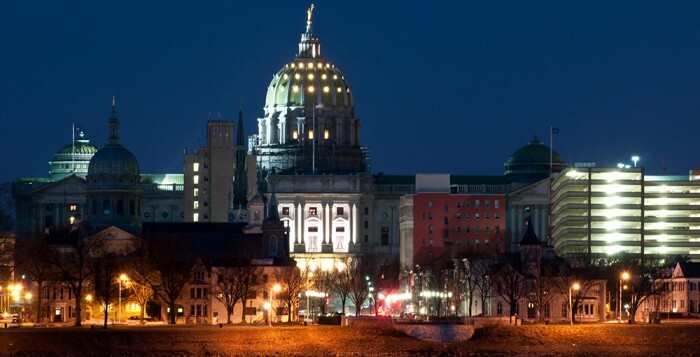 The Republicans will still maintain control of the PA House of Representatives by a margin of 111 – 92. On the national level, it will be interesting to see whether the Democrat Speaker of the House (presumably, Nancy Pelosi) will be able to manage the various factions of the Democrat caucus. As you may recall, Speaker Paul Ryan had the same issues with the Republican caucus. Look for the President, Senate, and House to work together on issues of infrastructure and other smaller initiatives. The big issues of health care, immigration, the deficit, the passage of a budget, and tax cuts will probably not be resolved and be left as issues for the 2020 election. At the state level, the Governor can pursue large initiatives such as raising the minimum wage, tax increases, pension reform, and other such issues because he will not be on the ballot in four years; however, both chambers of the General Assembly are still controlled by Republicans by comfortable margins, so the Governor’s initiatives will be tempered by a more conservative General Assembly. RCPA looks forward to our continued working relationship with the Governor, returning members of the General Assembly, and we look forward to meeting and working with the newly elected members. For all election results from the Pennsylvania Department of State, please check here. Click here to watch the hearing beginning at 10:00 a.m. ET. Opening Statement of Health Subcommittee Chairman Michael C. Burgess, M.D. Good morning. Thank you to everyone for joining us this morning to discuss a topic that is important to each and every one of us, maternal mortality. This is a subject matter that has been brought to the forefront by Members of this Subcommittee, actions of State Legislatures, and the media. Having spent nearly three decades as an OB/GYN, I believe it should be a national goal to eliminate all preventable maternal mortality – even a single maternal death is too many. All too often do we read about stories of seemingly healthy pregnant women who are thrilled to be having a child, and to everyone’s surprise, suffers severe complications, or death during pregnancy, birth, or post-partum. The death of a new or expecting mother is a tragic event that devastates everyone involved, but in many cases these are preventable scenarios. Today the Subcommittee on Health is holding a discussion on the critical issue of maternal mortality. In fact, we will examine as issue that is literally a matter of life and death for women all across the country. Thank you, Dr. Burgess, for calling this hearing. As someone with decades of real-world experience as an OB/GYN, you know better than most how important this issue is. This is a difficult topic, and one that is close to my heart. Far too many mothers die because of complications during pregnancy and the effects of such a tragedy on any family is impossible to comprehend. Click here to view the hearing background memo and witness testimony on the Energy and Commerce Committee website.